This purchase has been on the cards for some time. In fact, we reported on it in December of last year, but it’s now completely official. I remember this feeling pretty magical when I first got an iPhone, but, like many of the device’s early features, it now just feels normal. My opinion is that this acquisition has happened for three main reasons. Firstly, as a way to keep up with its competitors. Google’s Pixel can automatically identify a song playing nearby without you having to do anything. Now that Apple has purchased Shazam, I’d expect it to integrate a similar feature into iOS in the future. Secondly, money. Supposedly, Shazam identifies 20 million tracks each day. If Apple can push these users further towards iTunes, they could make a lot of money. And thirdly? As a way to improve Siri. Many people view Apple as lagging behind its competitors when it comes to voice assistants. 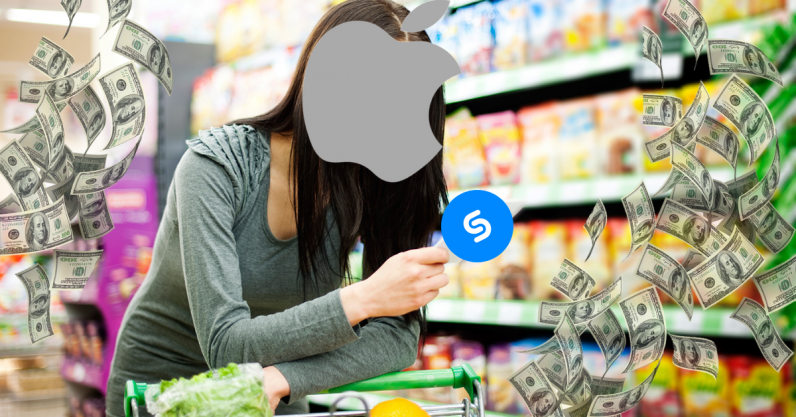 But, with Shazam’s expertise in the audio space – particularly recognition and analysis – some of this experience could potentially be used to improve Siri.